General sheeting for lightweight domestic works. 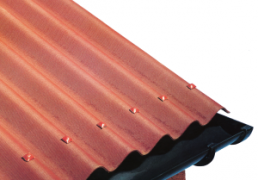 Galvanised corrugated steel sheets have been around for many years and are still popular today, giving a more traditional look. 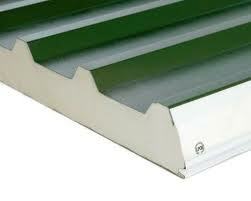 In some conservation areas, corrugated galvanized sheeting is the only cladding that should be used. 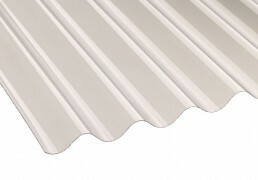 For the agricultural market fibre cement sheets remain a favorite cladding option, particularly in livestock buildings where condensation and noise levels can be a problem for single skin steel sheeting. The cement fibre roofing boards minimizes reverberation for livestock buildings (which reduces animal distress) and provides good resistance to aggressive atmospheric conditions.